Engraved pens make great gifts for any occasion and give that extra special feeling when using this personalized rosewood pen. 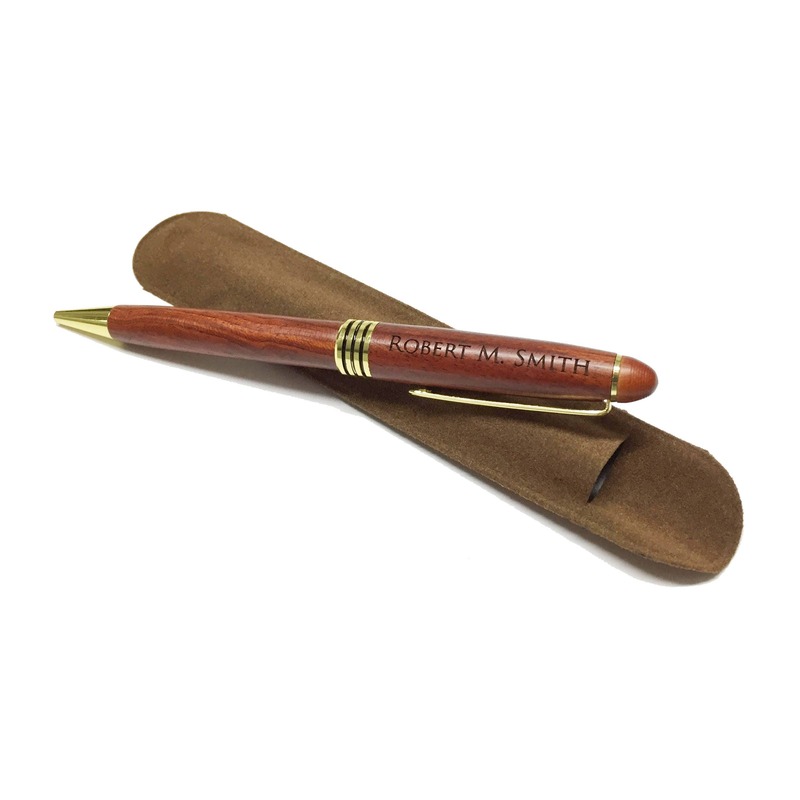 This wood pen features rosewood finish, twist action and a special locking mechanism to prevent the point from retracting while you write. Brass clip with smooth pressure point prevents snagged clothing. 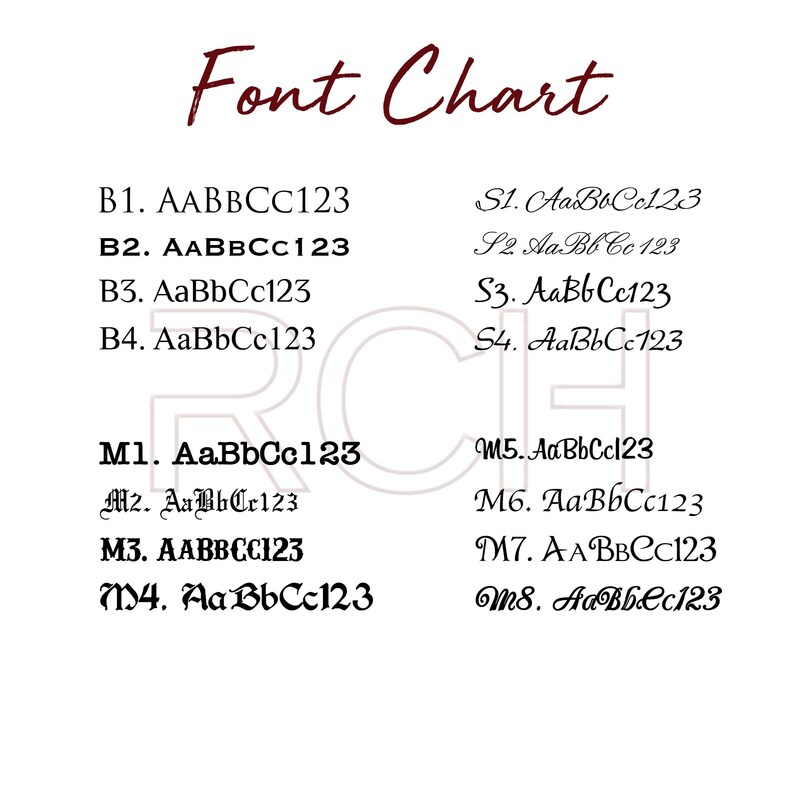 The pen measures about 5 1/2" long and writes in black ink. 📦SHIPPING TIMES: Your pen will come via USPS First Class shipping. This was a perfect Christmas gift for my Husband! Thank you so much! Very pleased with lettering on pen.